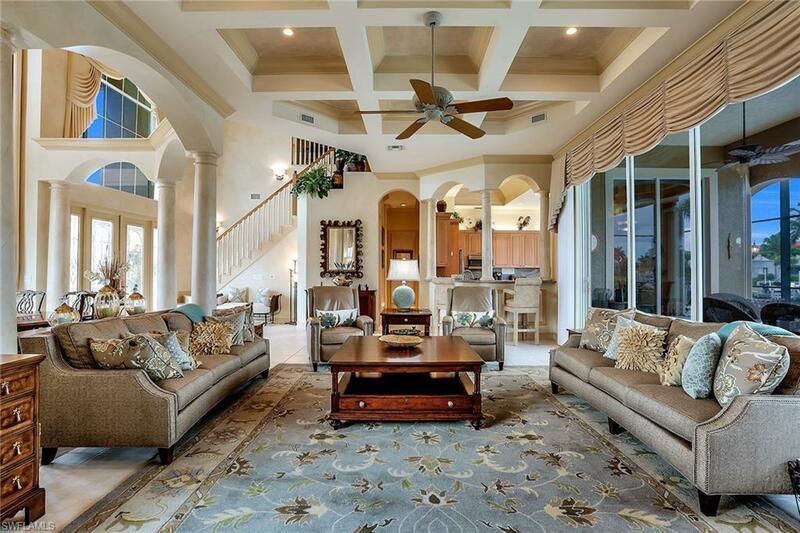 830 Partridge Ct, Marco Island, FL 34145 (MLS #218063389) :: Clausen Properties, Inc. 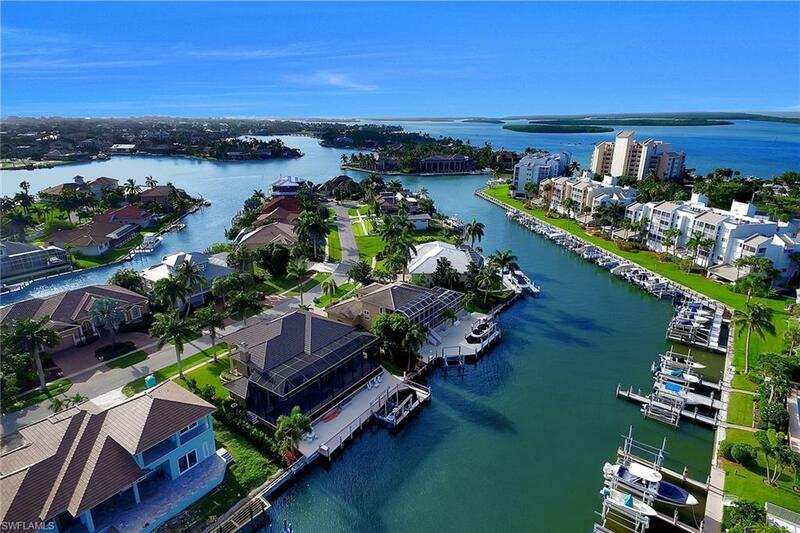 Luxury and elegance define this beautifully designed water direct residence located on the south end of Marco Island. Only minutes out to the Gulf of Mexico and Ten Thousand Islands for a great day of boating or fishing. 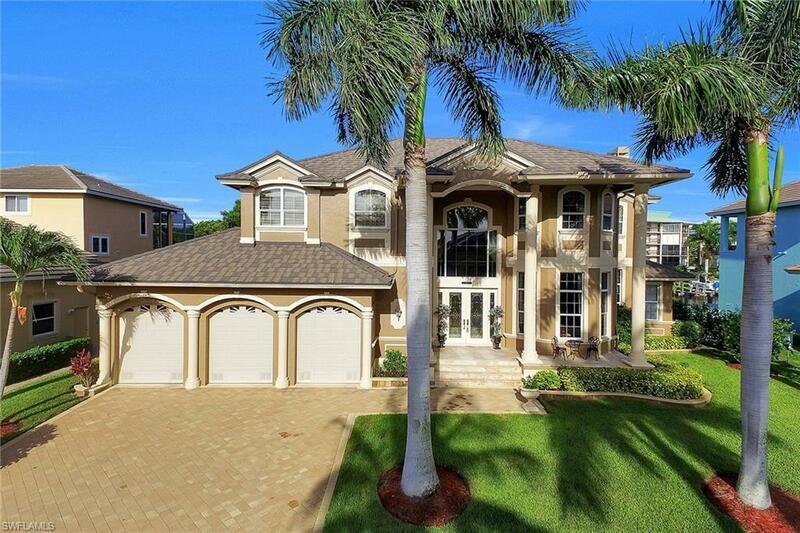 This four bedroom, five and half-bath home includes exquisite design touches throughout with a large great room, dining room, large master bedroom on main floor, three en-suite bedrooms on second floor, two offices that can be converted to fifth or sixth bedroom, loft, fireplace, tray, coffered and volume ceilings. The gourmet eat-in kitchen comes with stainless steel appliances, custom cabinetry, wall oven, island with breakfast bar, granite countertops, and plenty of room for the chef. 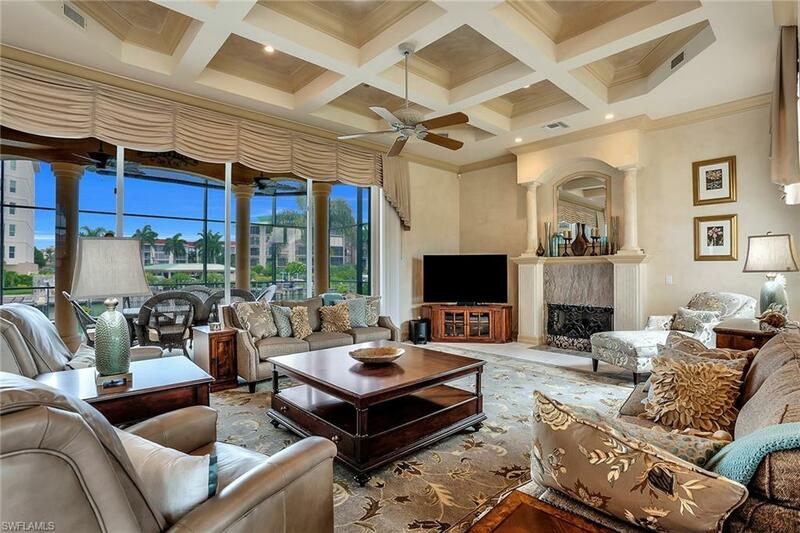 Enjoy the lovely canal views and spectacular sunsets while entertaining from your first and second floor screened lanais with saltwater pool. The dock with lift accommodates a large boat. Vaulted three car garage offers plenty of storage space. New A/C with germicidal UV lights photo hydro-ionization technology 2017. New Metal Roof 2016. New Impact windows installed 2018 except window over the master bathtub. Close to beach, dining and shopping. Have your piece of paradise today.